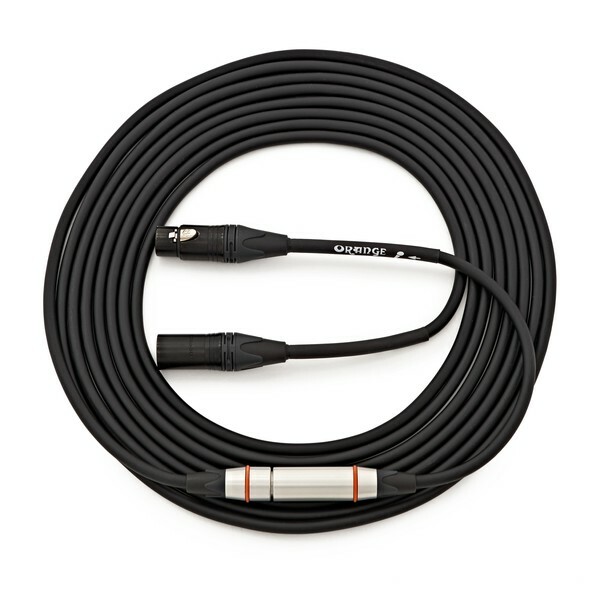 The Orange Tangle-Free 20ft Mic XLR/XLR Twister Cable is perfect for performing musicians who like to move around on stage without the fear of their cable will tangling and knotting. Orange have designed the unique (patent applied for) twister module to allow the cable to freely rotate, preventing any tangling or kinking from occurring. Offering the same high performance signal transmission as their existing professional cable range, the Orange Twister Microphone Cable provides optimum clarity and articulation with a tangle free operation. A common problem for performing musicians is the tangling and kinking of cables that occurs from excessive movement. Orange have designed the twister module, a world’s first in prevention against cable knotting without the need for digital, wireless units. The unique twister module (patents applied for) is machined from high quality, lightweight, aircraft grade aluminium and features three sealed internal precision ball races, allowing the cable to rotate freely and allow for free movement. 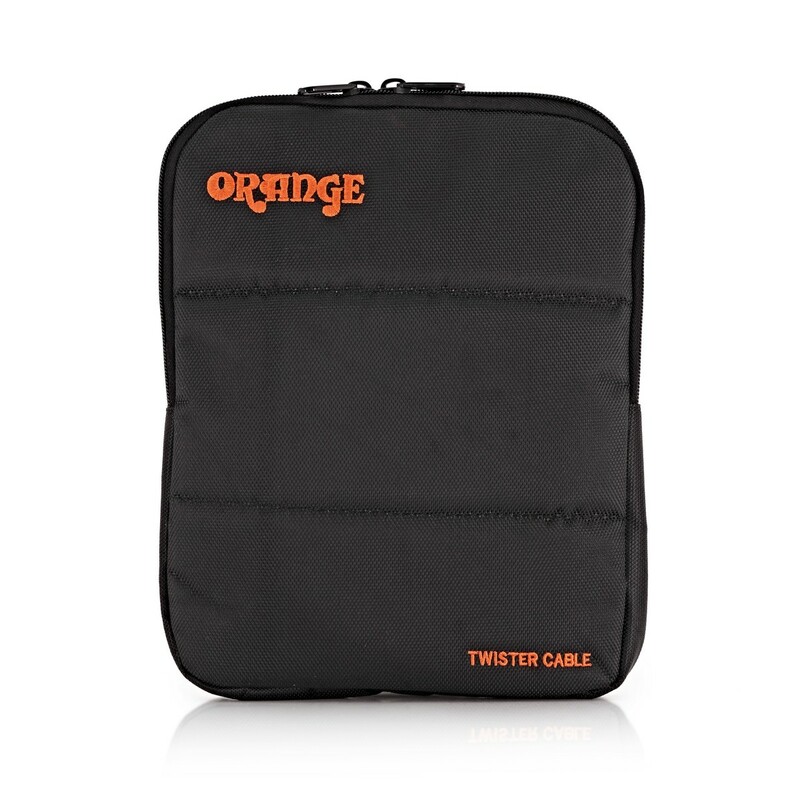 Orange have designed the twister cable with the same high quality material and design as their profession range of cables, delivering a robust and reliable cable that will keep you performing for years. High grade oxygen free copper cabling delivers excellent signal transmission, providing the optimum clarity and articulation.